In our previous tips, we talked about the importance of setting the camera to shutter priority, and what aperture setting to choose as well as suggestions for lenses. 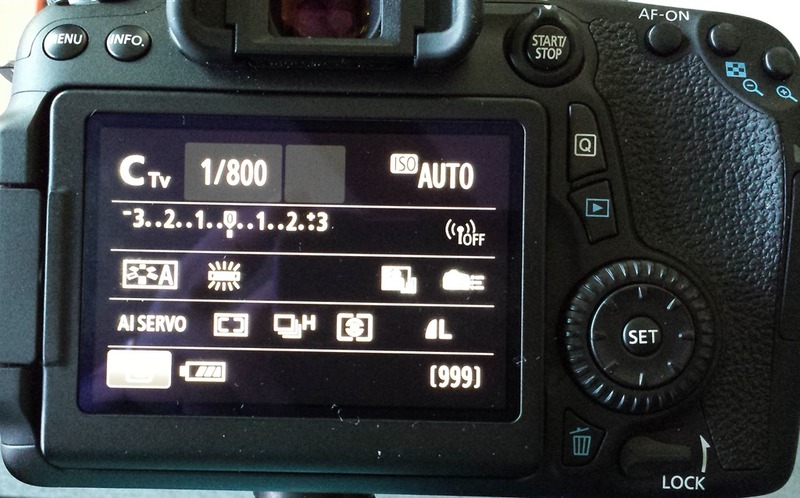 Tip #3 is ISO settings on the camera. There are basically three things that you or the camera need in order to take a basic picture: shutter speed (how fast), aperture setting (how wide should the lens open) and lastly what ISO setting to use (how sensitive to light). For sports I generally recommend setting your camera to Auto ISO if it supports that. If it doesn’t then set your camera to the highest (largest number) ISO setting possible. 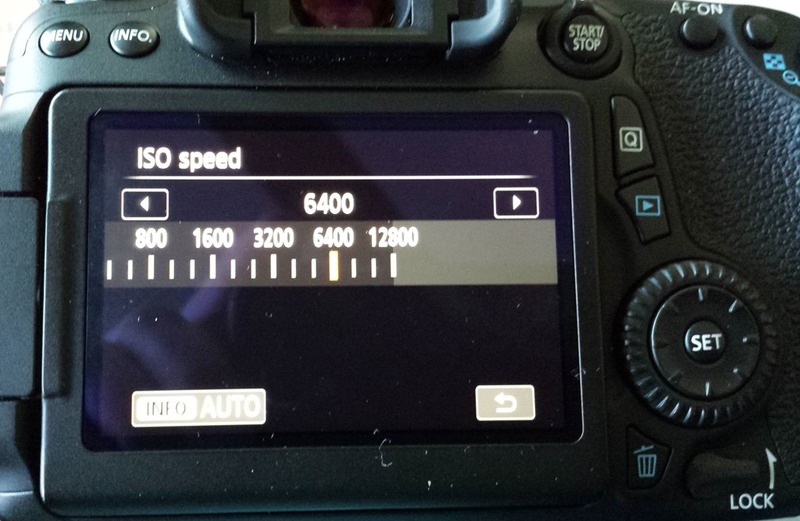 You will notice more “noise” as you increase the ISO on your camera. The trade off is if you use a lower ISO the indoor action photo could be blurry or dark. I’d rather have a slightly noisy photo that is exposed well and freezes the action. There are several photo processing programs today that can reduce or eliminate noise in digital photos afterwards. Some cameras have a H1 and an H2 setting for ISO. These have to be selected in the camera’s menu and allow the camera to take picture in even lower light. These tend to be more noisy that just using the highest ISO setting possible in your camera. There are a few more things you can do to make sure you get the shot. Come back for more tips! In yesterday’s tip we talked about setting your camera in shutter priority mode and setting a fast shutter speed of 1/800 or faster if possible. In the above example it’s the numbers after 1: so in this case it’s 3.5-5.6. There being two numbers means it’s a range. The aperture of this particular lens will not stay the same at all focal (zoom) ranges– it all depends on how far zoomed in or out you are. 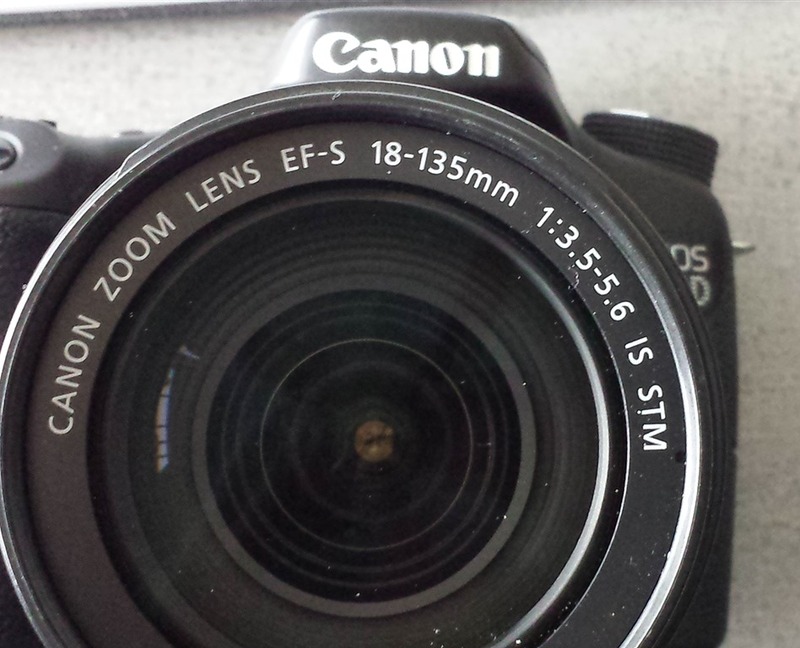 For this lens it means when I have it set wide (18 mm) it will have an aperture of 3.5 (which is good for low light) but if I have it zoomed all the way out to 135mm it will only be 5.6 (which is so-so for low light). 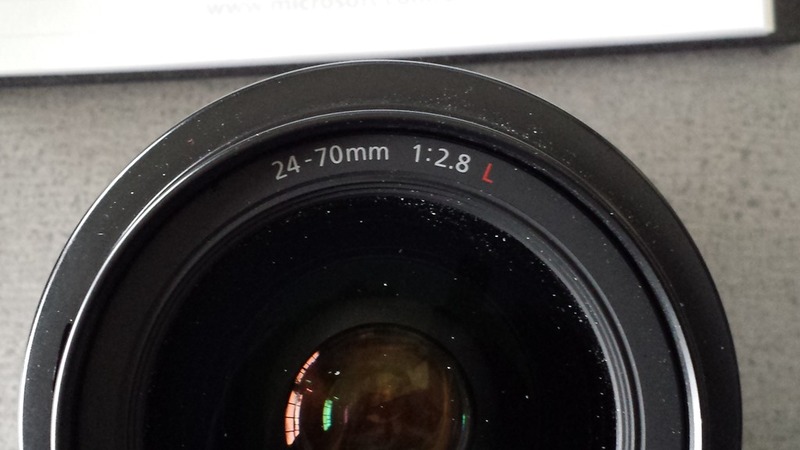 This above lens is a typical “kit” lens that comes with your camera if you purchased it with a lens included. Different cameras come with different lenses. As I stated above, wider (lower number) is better for low light situations. This is my “bread and butter” lens when I’m photographing indoor sports and I can get close to the action. This lens opens all the way up to 2.8. Since there is only one number, it can stay at this opening over it’s entire range (in this case 24-70mm). So by now you’re saying I’ll just go out and buy lenses with 2.8 aperture. That’s great and will help you tremendously BUT they are more expensive than typical lenses. But these lenses, if taken care of, will last you a lifetime for the manufacturer and camera mount they are intended for. So in review we have Shutter priority with a setting of 1/800 or higher if possible and use your lens that opens the widest. This will let in the most light and freeze action. But what happens if that’s not enough and your pictures are still dark? That will be tip #3. 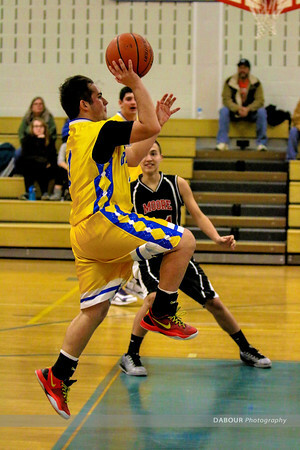 A friend recently contacted me seeking advice on how to create better indoor sports photos. I passed on some tips and thought this would make a good series for my blog. If you agree and want to see more let me know! 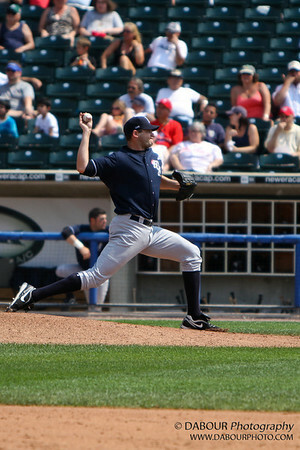 Photographing sports outside during the day is relatively easy. You just have to find a good angle and click away. Indoor sports is a different animal completely. It looks bright enough to our eyes but they can see more range of light than our cameras. Plus the quality of the light isn’t as good as daylight. So what to do? 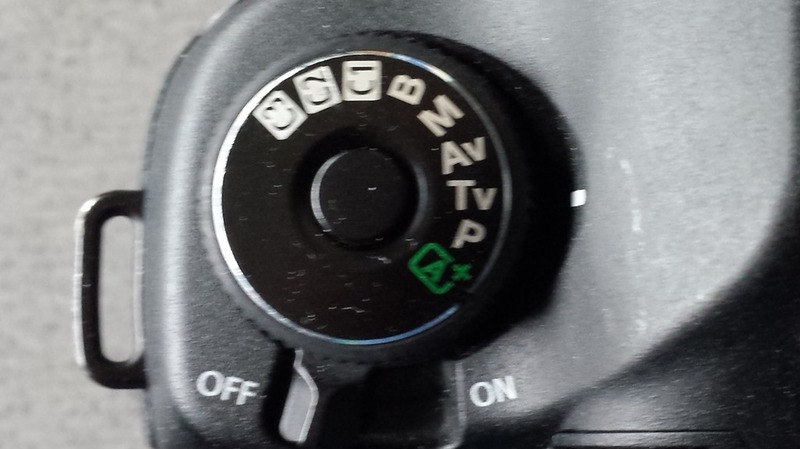 Tip #1 is to put your camera in shutter priority mode. If you’re not comfortable with that or if it doesn’t support that then put it into action or sports mode. On my cameras (Canon) it’s the Tv setting. Once you have it set for that then set the shutter speed to at least 1/800 of a second. Some sports will need it faster to stop the action. But the challenge here is you need more light since the shutter will only be open for a fraction of a second (1/800th of a second in this case). Making this change will stop your pictures from being as blurry.